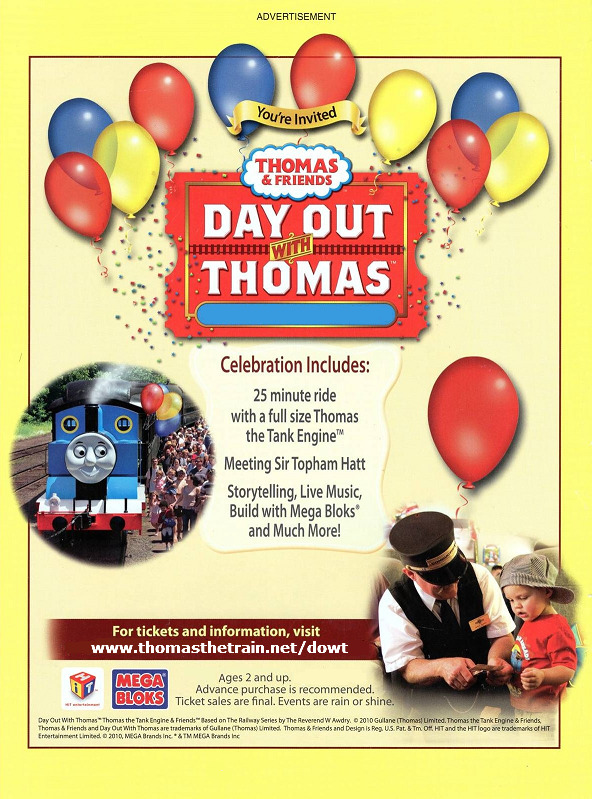 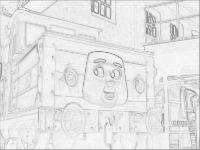 Thomas and Friends Trackmaster Stafford is a battery electric shunting engine and he first appeared in the Week 16 called Welcome Stafford. 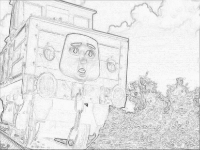 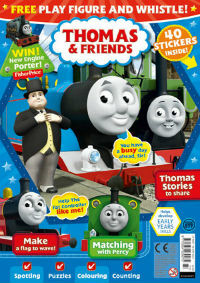 He is special because he is the only electric engine who runs on batteries. 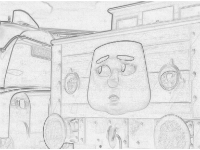 This electric shunting engine is made of wood which is veneered and he has a cream lining and his number is 1917, the year he was built and it’s located on his sides including a gold nameplates. 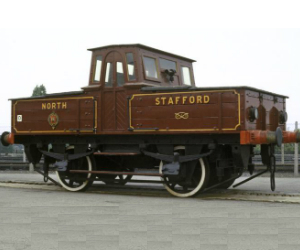 Stafford is modeled after a North Staffordshire Railway battery-electric No.1 engine. 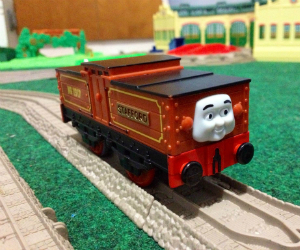 Thomas and Friends Trackmaster Stafford includes two cars and is sold as a three pack including Stafford.